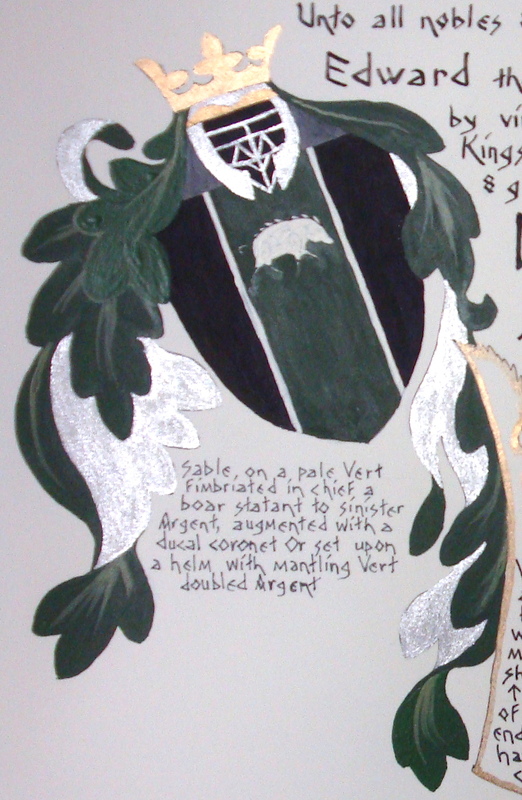 Sterling Silver mica pigment used on a scroll, painted by Maestra Flavia Beatrice Carmigniani (Bjo). 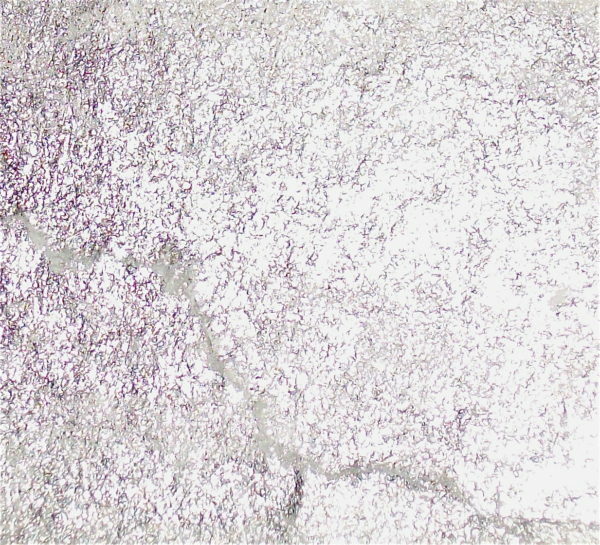 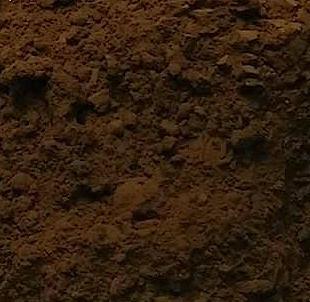 Bright silver metallic-colored mica, lighter in color than Antique Silver, created in North America from mica, titanium dioxide, trace tin oxide. Non-tarnishing; lightfast, mixes with any medium or pigment.